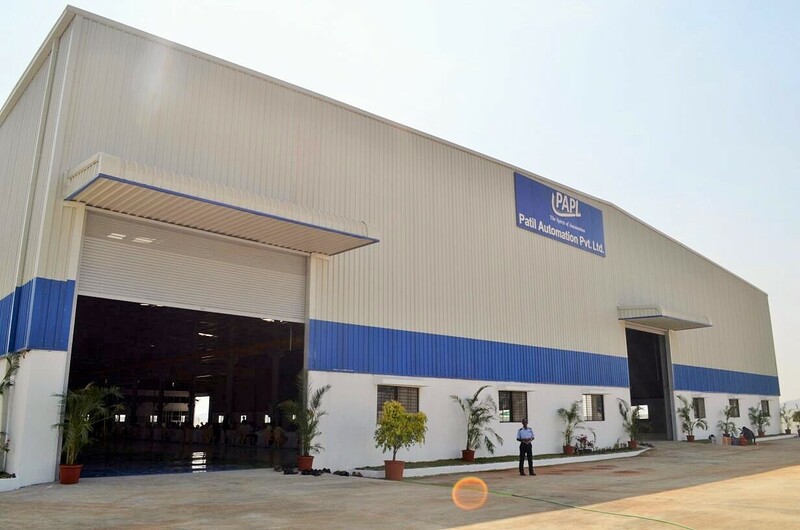 Dedicated Plant For Production Facilities. Keen to invest as per Customer requirement. 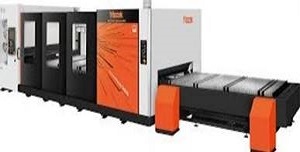 Laser Cutting Mc, Make - Mazak, Japan. Bed Size - 3000x1500mm(2.5 Kw). 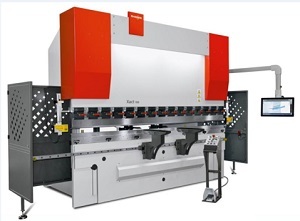 Press Brake Mc, Make - Bystronic (5 Axis). Bed Size & tonnage - 4000 mm / 300 ton. 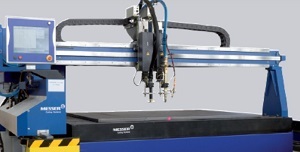 Bed Size - 6000 x 3000 mm.